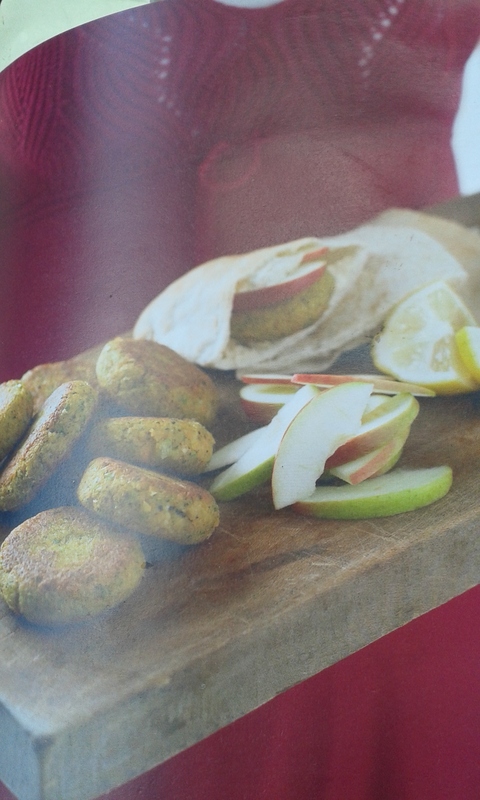 This mighty minty falafel burger recipe is from Fay Ripley’s What’s for Dinner cookbook. I have shared this recipe with so many friends and family over the years and everyone loves them. Apart from being completely moreish, they are super easy to make and are low in fat and healthy too. Place everything into the food processor and whizz until smooth. With floured hands, form into about 4-6 flat patties.